This diverse industrial park in the Greendale section of Worcester is just off busy West Boylston Street (Rt. 12). 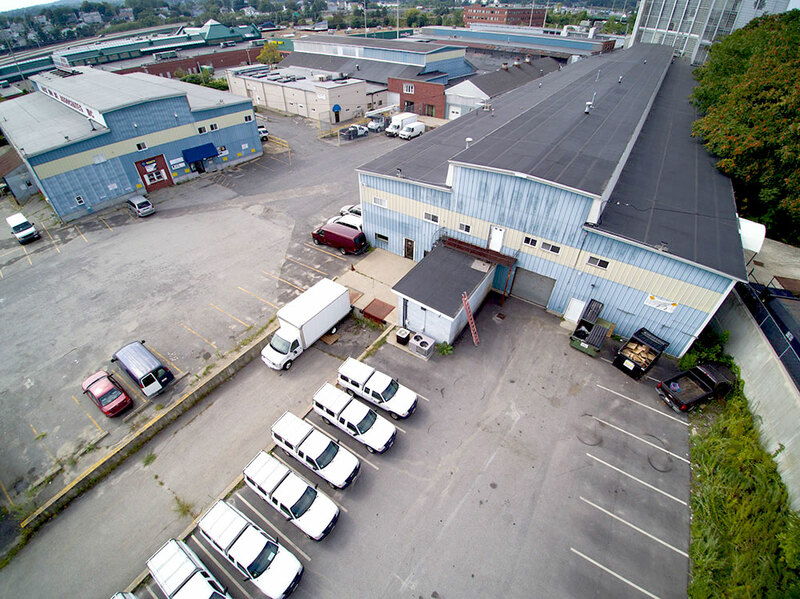 This masonry building features several unique spaces, multiple loading docks, spacious ceilings and ample parking. This property is located near several major highways, including Rt. 190 and Rt. 290.